Lindsay Farmers Market is Back!!! It is that time of year again!!! 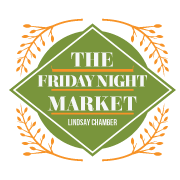 The Lindsay Friday Night Market is back!!! 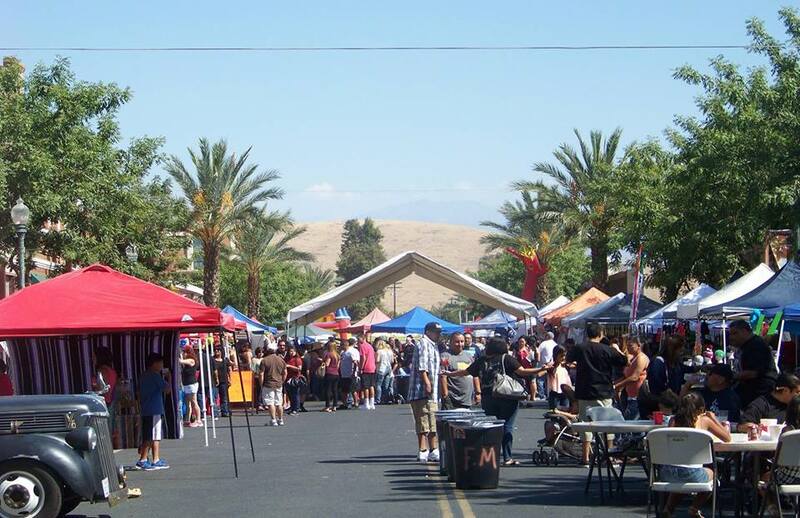 All your favorite vendors and yummy food will be back on Fridays from 5pm to 10pm! Every Friday all Summer long!!! Get out there and enjoy this beautiful weather and some good old fashioned community.